We’re pleased to announce that Guy Dark will be joining “Classic Rock the BEAR” as Omelette’s Co-Host. He will also serve as Assistant Program Director for WGFN 98.1 / WWSS 95.3 The BEAR . Guy has been at WWWX in Appleton-Oshkosh, Wisconsin for nearly 17 years and has recently been doing weekends at WLUM-FM in Milwaukee. Over the years, Guy has also held programming positions in Reno, Nevada and Fargo, North Dakota. Guy has recently arrived in Traverse City during the holidays and will debut on Omelette Mornings show with Omelette on January 7th. 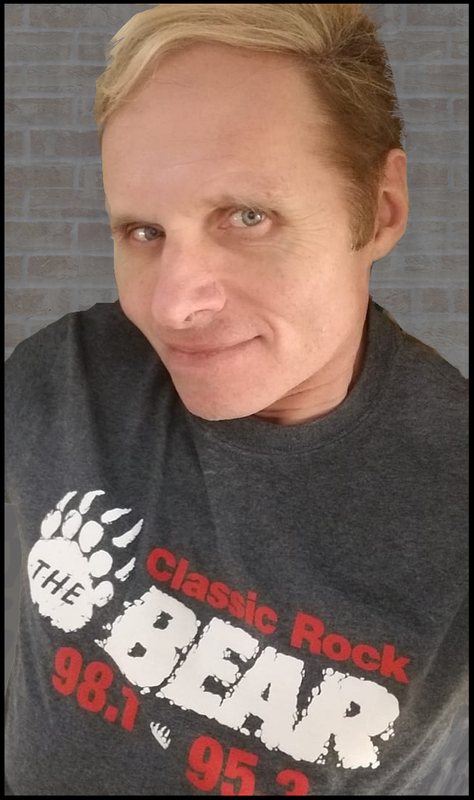 We’re excited for Guy to join Team Black Diamond - - - looking forward to his many years of radio experience and his creativity in helping to elevate "Classic Rock the BEAR" throughout northern Michigan.